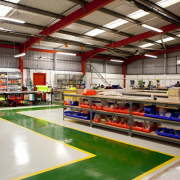 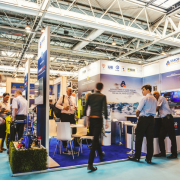 From the hangar that houses the world famous Concorde aircraft, Graham Charnley, AVK UK’s Industry Sector Manager hosted a successful exhibition and seminar on water leakage, prevention and maintenance. 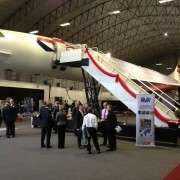 60 delegates and 30 exhibitors enjoyed the majestic presence of Concorde, a feat of engineering, and AVK hospitality at the Runway Centre Exhibition and Conference Hall, Manchester Airport. 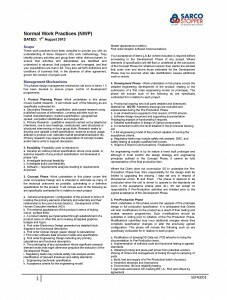 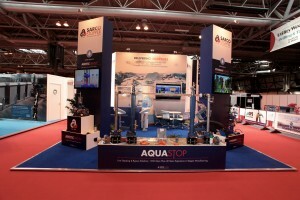 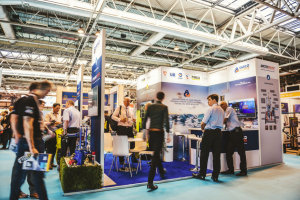 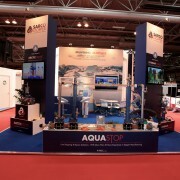 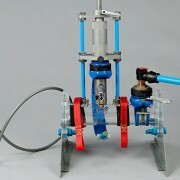 The engineering theme was accentuated by a comprehensive display of AVK products, from Dn25mm air valves to Dn600mm gate valve’s and complimented by exhibitions from key UK water industry specialists (full list below).